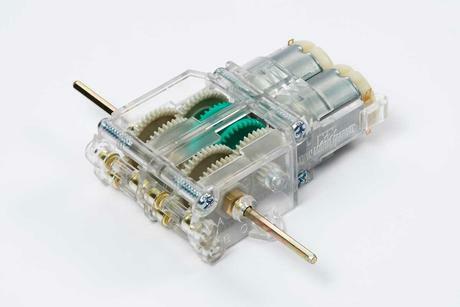 Four gear ratios enable this gearbox to be used in projects with different speed and power requirements. 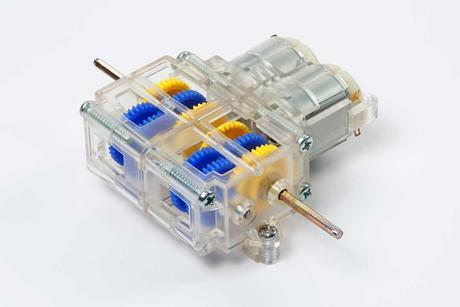 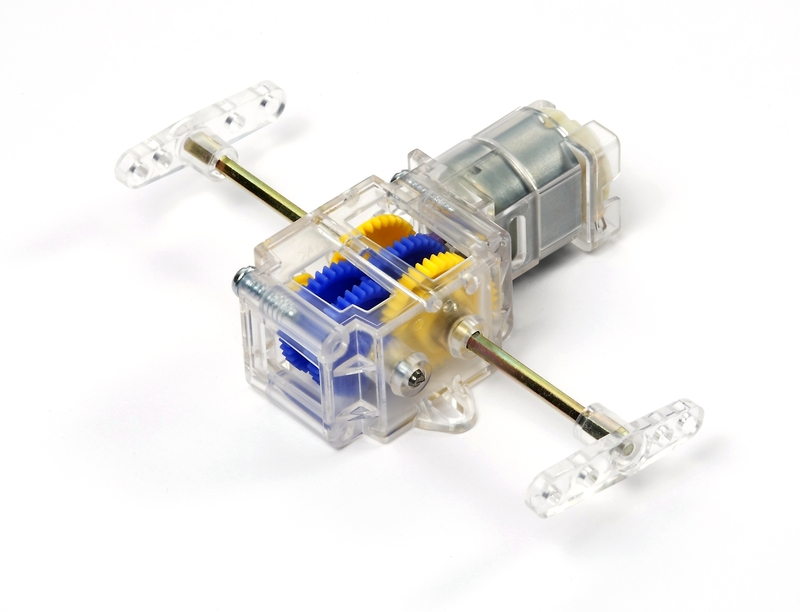 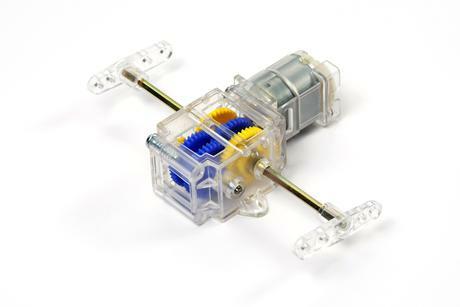 The case, gears, and crank arms are made from durable plastic while the shafts are made from metal. 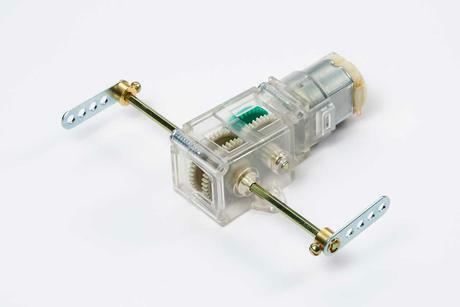 Its compact size makes it ideal for a variety of applications as well.